With its mild Mediterranean climate, many sunshine hours and beautiful mountain landscapes, Andalusia has become one of the top golfing destinations in Europe. Here you can find greens with fantastic sea views set in prime locations, close to pristine beaches, picturesque villages and luxurious resorts. Andalusia has 117 golf courses, some ranking among the top in continental Europe. Designers like Robert Trent Jones, Jack Nicklaus and Severiano Ballesteros have contributed to many of them, and some are the venues for important tournaments like the Ryder Cup, the World Cup and the Spanish Open. More than half of Andalusia’s golf courses are located on Costa del Sol. There are so many resorts here, in fact, that the coast is often referred to as “Costa del Golf”. The coastline with its long sandy beaches and beautiful mountain scenery offers perfect locations for some of the best courses in Europe. The province of Cádiz offer some spectacular courses as well, especially in the area near Gibraltar. 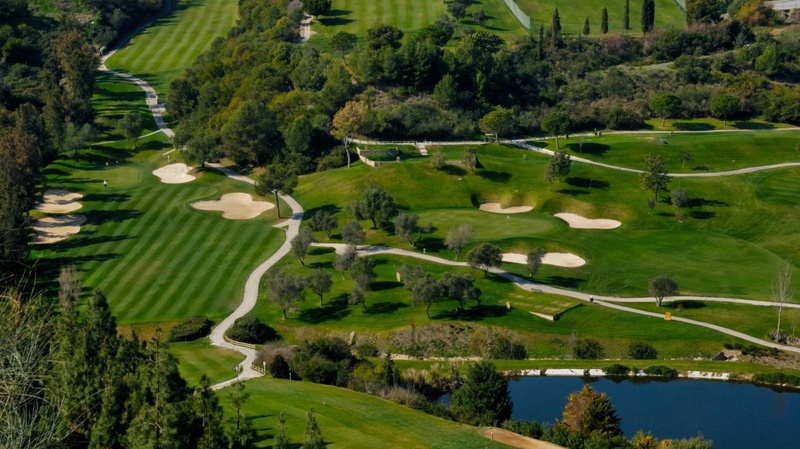 One of continental Europe’s best courses, Valderrama, is located here. Seville, Córdoba and Jaén have a few nearby golf courses. The Granada province offer golf, snow and beach in the stunning landscape surrounding the Sierra Nevada mountain range. Almería is home to Europe’s first desert course, Desert Springs, designed by Peter McEvoy with cactus, springs, rocks and dry river beds. 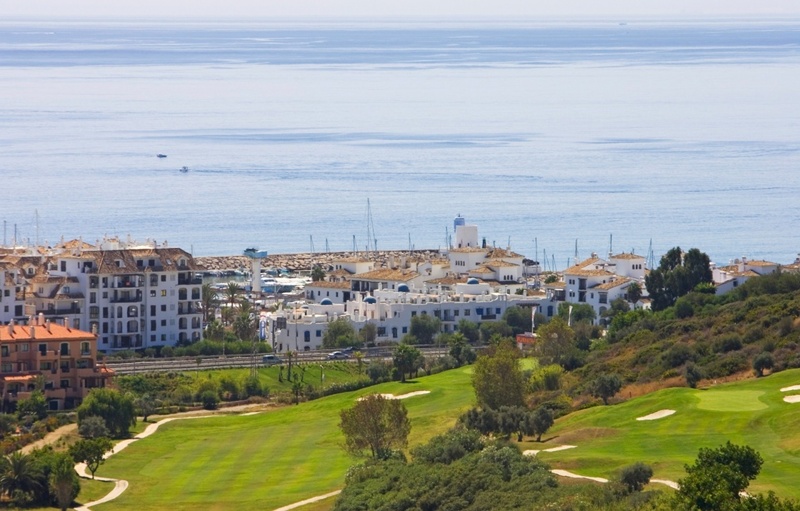 Golf resorts in Andalusia offer plenty of options for your golfing holiday. Whether you want to combine business with pleasure or plan a family holiday, they can find something to suit your requirements. Many resorts offer both short and long term rentals, and if you would fall in love with the location you could always consider buying a property right on the edge of your favourite green. The majority of golf resorts in Andalusia has a spa, where you can relax after a day on the green with a massage or any of their hydrotherapies. Parents have the option to drop their children off at a Kid’s Club while they play, with excellent supervision and plenty of activities. For those who wish to combine their golfing holiday with some exercise, most resorts have sports facilities such as gyms, tennis courts or swimming pools. They will often provide event services and cater to conferences, weddings and business seminars. With fine dining, bars and café areas in stunning surroundings, Andalusia’s golf resorts will see to your every need.